We receive many questions regarding the legality of homeschooling. Due to the fact that we aren’t lawyers, and that homeschooling laws vary from state to state and country to country, we cannot possibly keep up-to-date on the rules and regulations regarding homeschooling in your area. What we will try to provide for you is the information needed to research your local homeschooling laws and determine whether or not some kind of legal defense membership is appropriate for your family’s situation. We encourage you to thoroughly research these different areas so you will have the information necessary to help you make wise decisions through study and prayer. Is home education legal in my state/country? 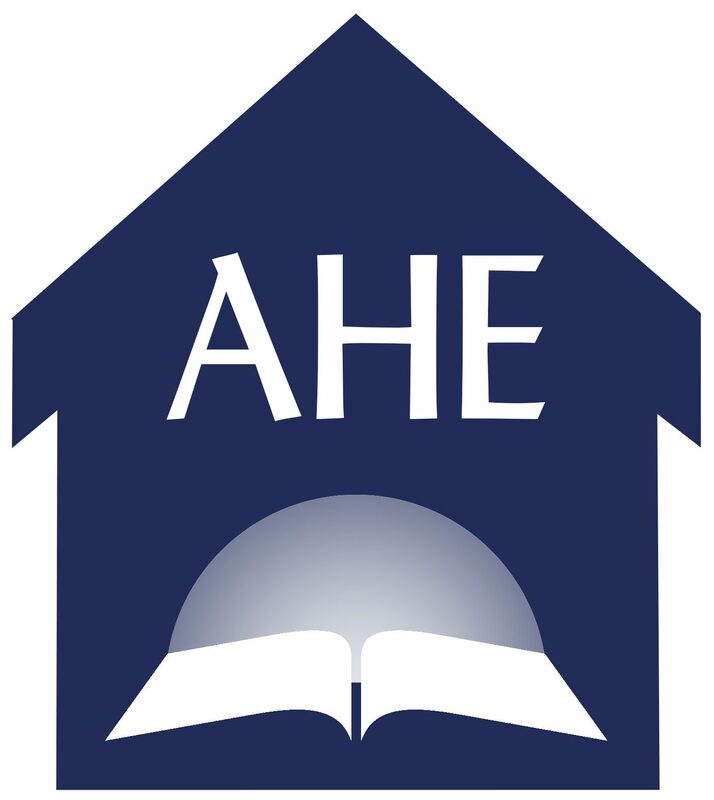 *Information on these pages should not be considered legal advice by The Adventist Home Educator.